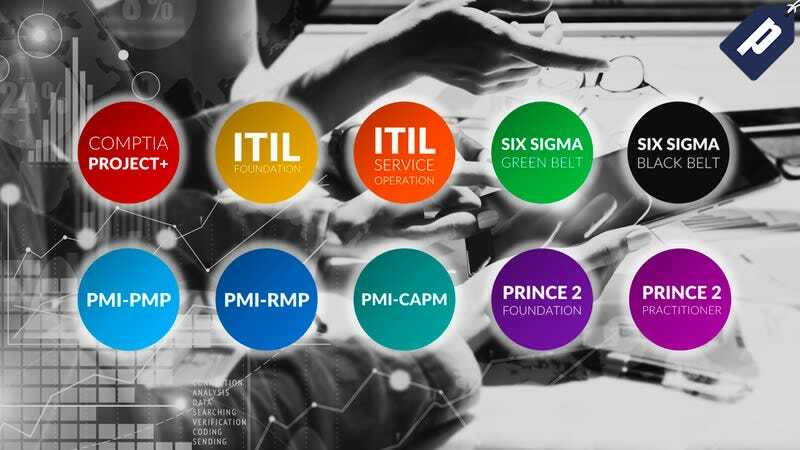 Certified project managers are in high demand in nearly every industry, and the Project Management Professional Certification Training Bundle offers 102 hours of in-depth training to help you ace the most sought-after project management certifications around. You can get lifetime access to all 9 courses for just $49. See full details here.